Elizabeth Haidle is a freelance artist based in Portland, Oregon. 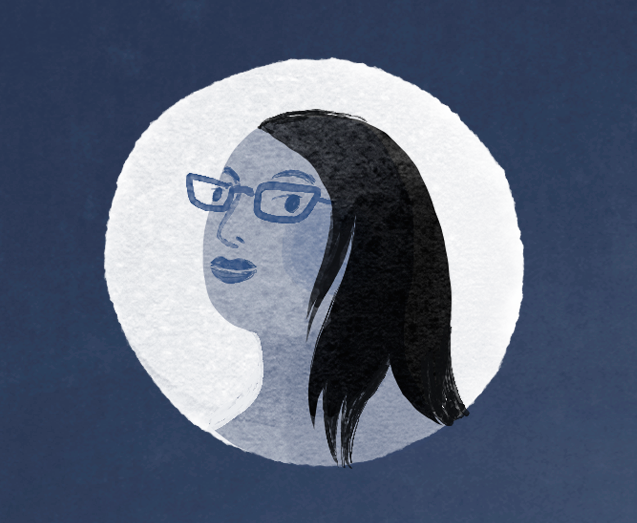 She is the creative director and regular contributor at Illustoria magazine, while writing and illustrating a nonfiction graphic novel series and raising her teenage son. 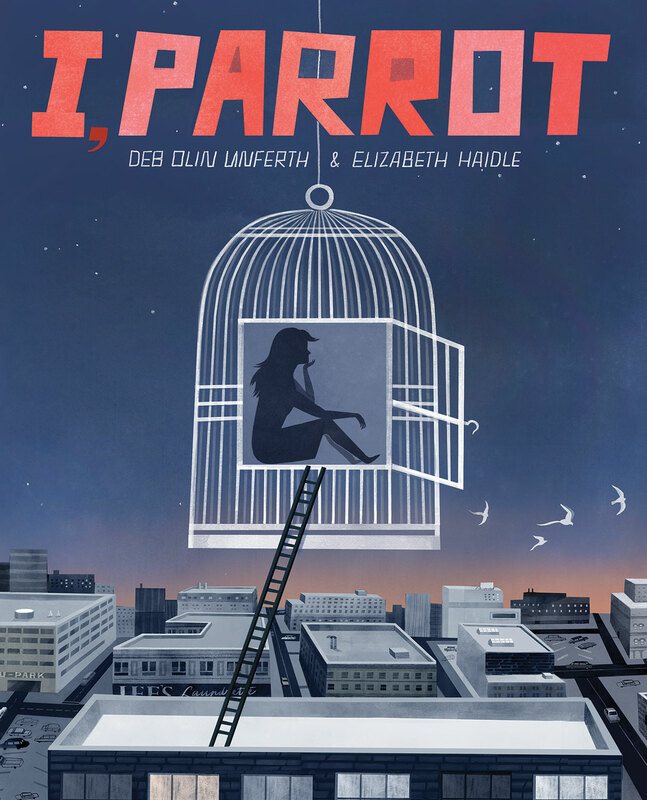 Her most recent work is I, Parrot, written by Deb Olin Unferth, for which she provided illustrations.